Wow….are you in for a treat!!!! You picked the perfect day to stop by and visit because we have a special guest today. Amy from Phenix & Phenix Publicity contacted me and asked if I would like to have a guest author drop by, and you know me, I love it when authors want to take time out of their busy schedules and talk to us about their newest book. So get comfy, grab a cup of tea or coffee and help me welcome Ms. Erin Healy to our group!! 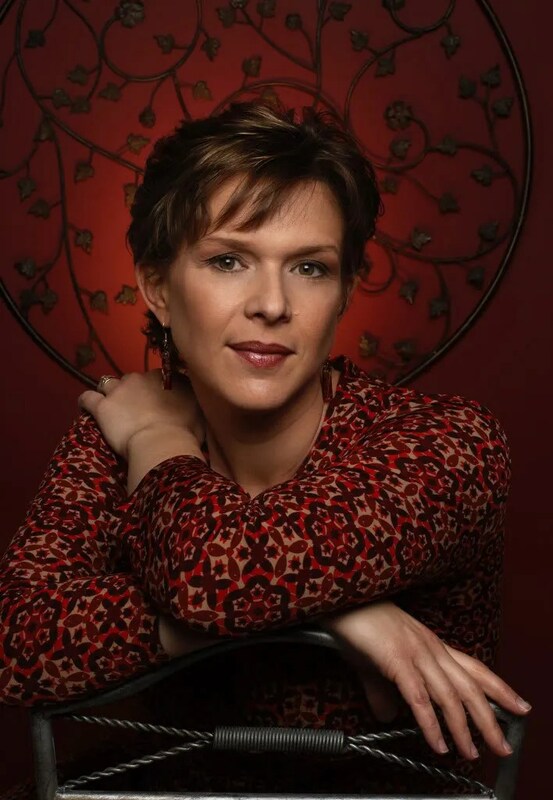 Erin Healy is an award-winning editor and bestselling co-author of the supernatural suspense novels Kiss (Thomas Nelson 2009) and Burn (Thomas Nelson January 2010) with Ted Dekker. Her solo debut, Never Let You Go (Thomas Nelson May 2010), ushered in a new brand of fiction, building on her work with Dekker, that melds supernatural suspense with female-friendly relational drama. 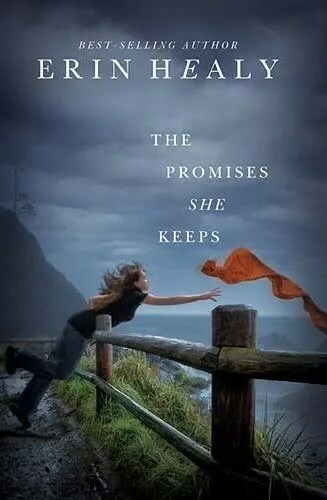 Now, with The Promises She Keeps (Thomas Nelson February 2011 978-1595547514 $14.99), Healy continues to deliver a unique take on suspense with a little decidedly feminine point of view. Healy is the owner of WordWright Editorial Services and specializes in fiction book development. She has worked with popular authorssuch as Frank Peretti, James Scott Bell, Melody Carlson, Colleen Coble, L. B. Graham, Brandilyn Collins, Rene Gutteridge, Michelle McKinney Hammond, Robin Lee Hatcher, Denise Hildreth, Denise Hunter, Jane Kirkpatrick, Gilbert Morris, Lisa Samson, Randy Singer and Robert Whitlow. supernatural suspense tale about a single mother’s struggle to protect her daughter as threatening elements from her past unexpectedly re-emerge. It’s her destiny to die young. The man who loves her can’t live with that. CHANCE TO READ THIS FANTASTIC BOOK. This book sounds awesome. Thanks, CMash! !